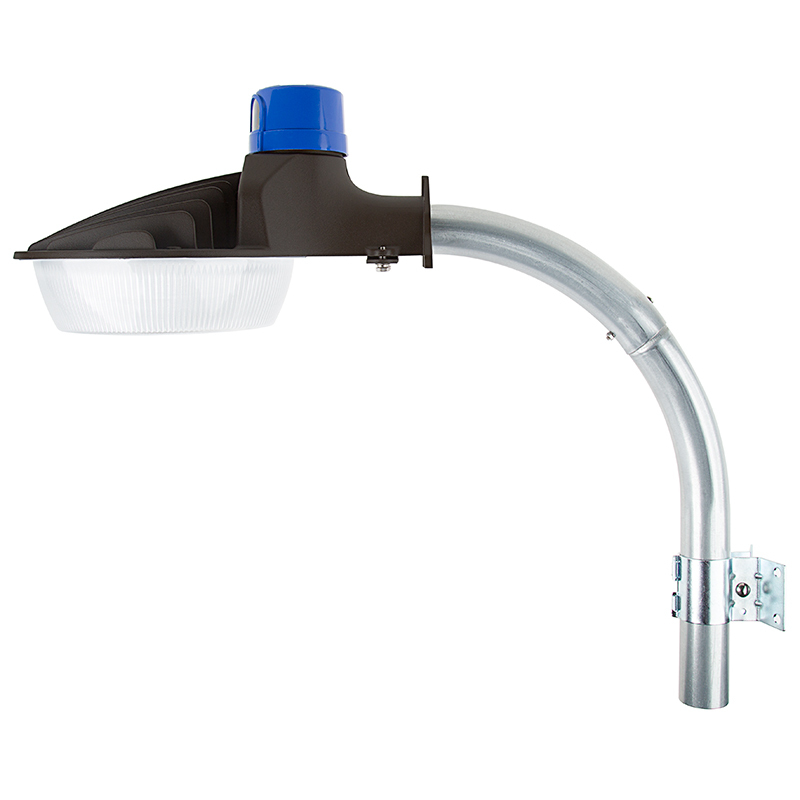 LED Dusk to Dawn Security Light w/ Mast Arm - 50W - Natural White: Shown On In Natural White. 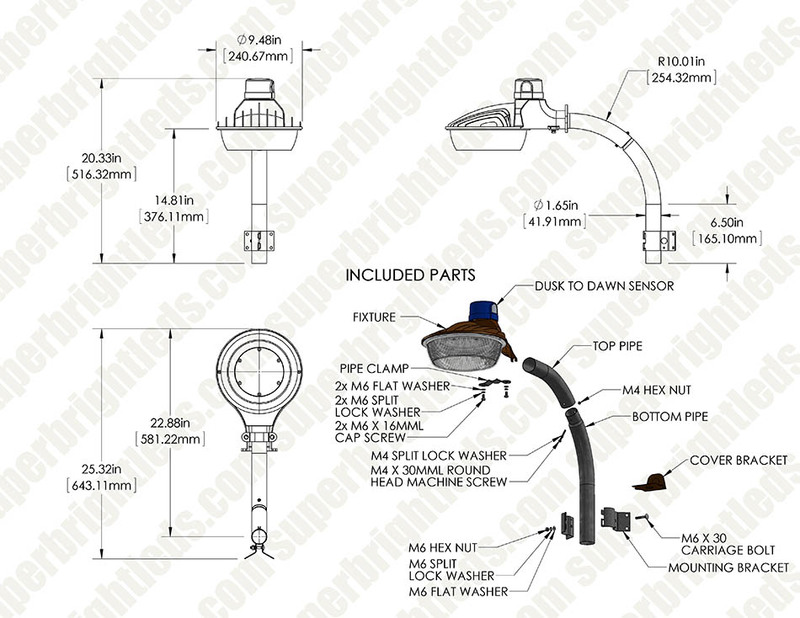 LED Dusk to Dawn Security Light w/ Mast Arm - 50W - Natural White: Shown Installed On Building Roof (Approximately 25') Illuminating Garden In Natural White. 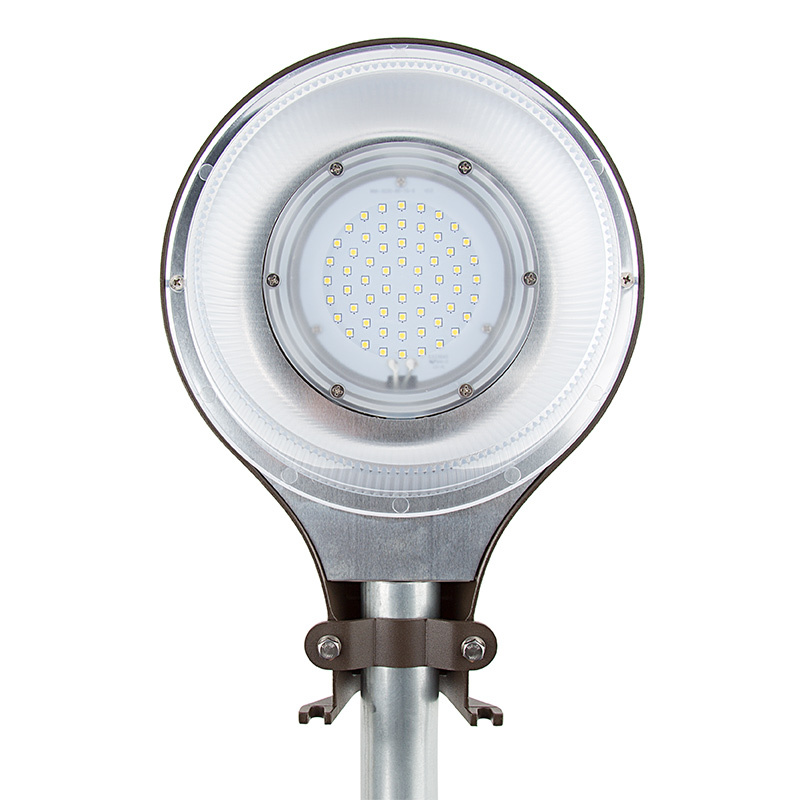 LED Dusk to Dawn Security Light w/ Mast Arm - 50W - Natural White: Shown Installed Over Marina Gate In Natural White. 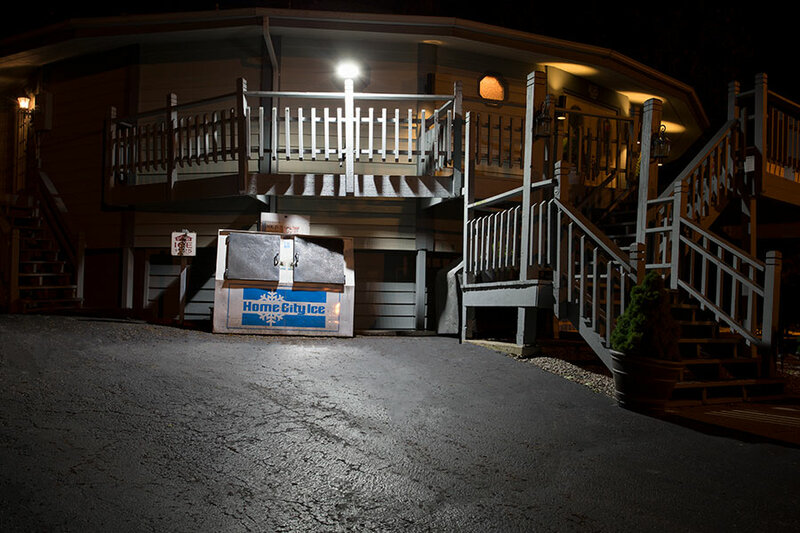 LED Dusk to Dawn Security Light w/ Mast Arm - 50W - Natural White: Shown Installed Over Parking Lot In Natural White. 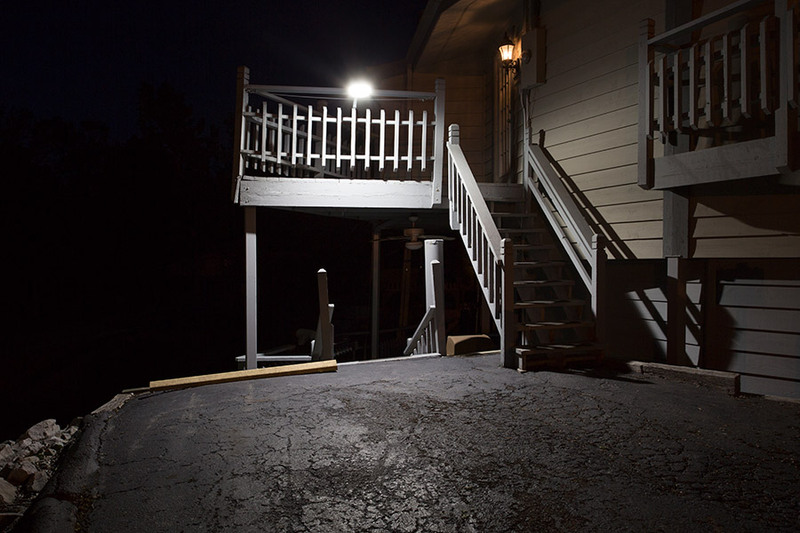 LED Dusk to Dawn Security Light w/ Mast Arm - 50W - Natural White: Shown Installed Over Driveway In Natural White. 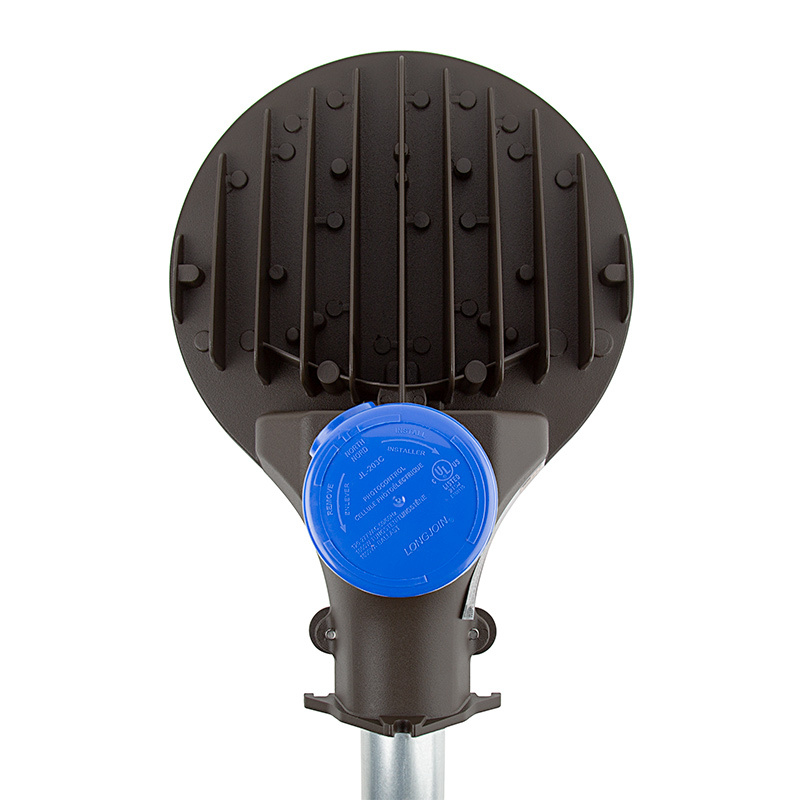 LED Parking Lot Lights are a high-efficiency, low-maintenance alternative to traditional HID Lighting. 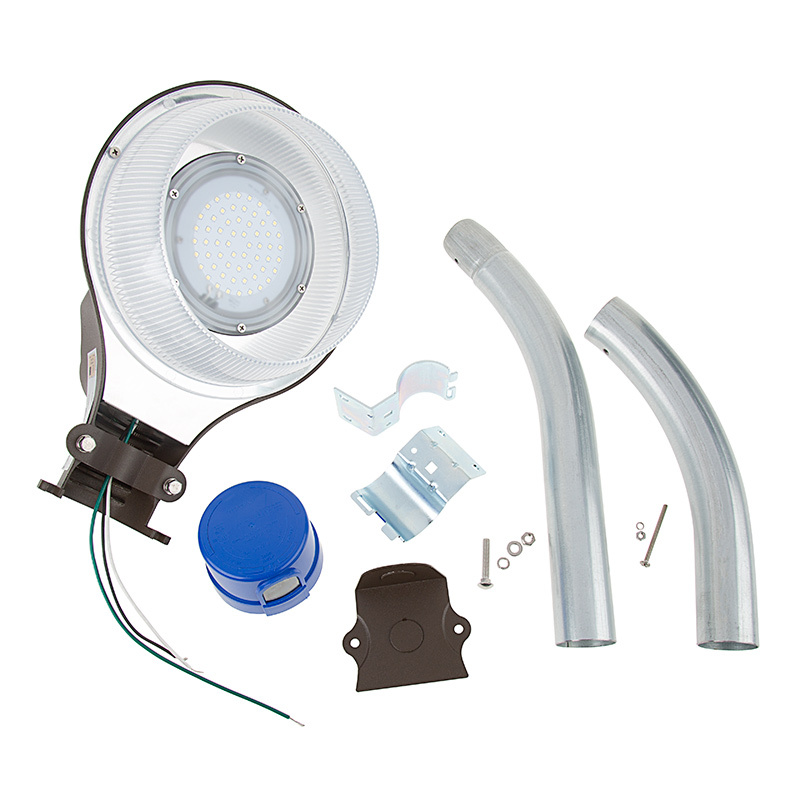 These LED options are available in a number of mounting styles, color temperatures and wattages to suit any need. 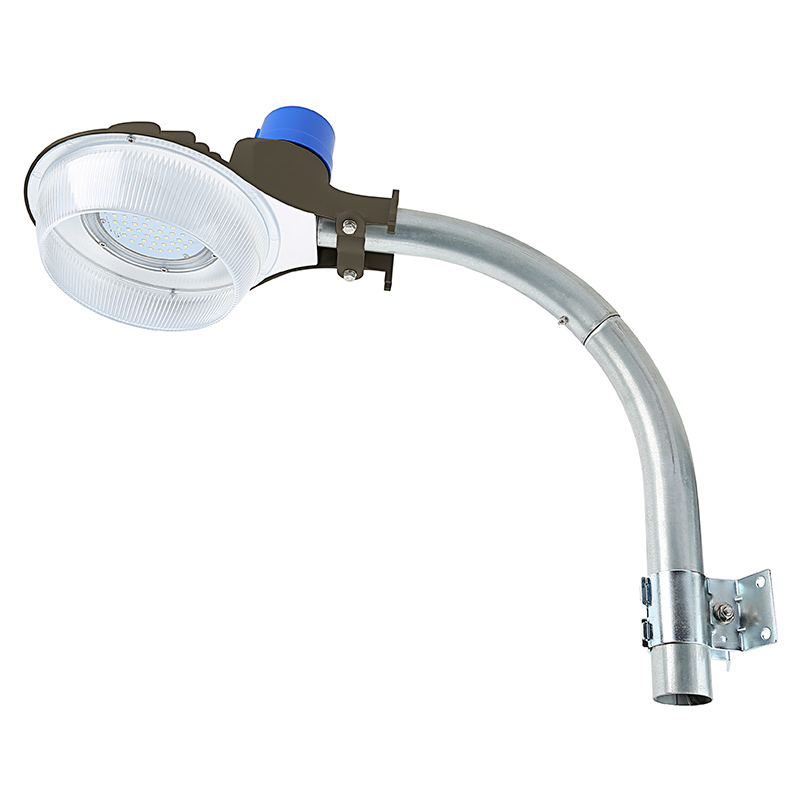 This 50-watt LED dusk-to-dawn area light is designed to replace 175-watt metal-halide (MH) fixtures while lasting 3 times longer. 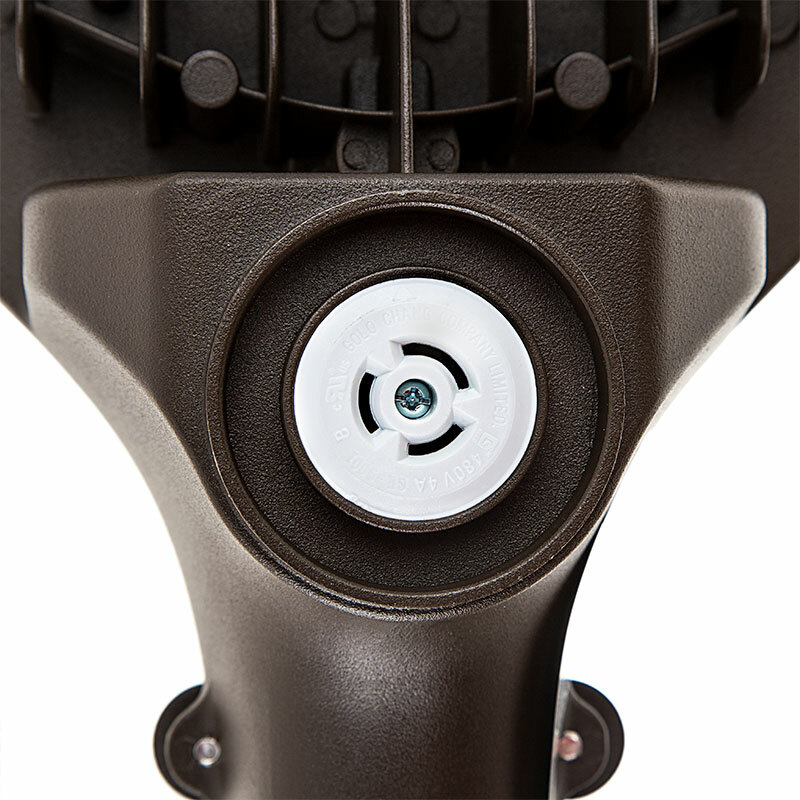 The integrated LED fixture emits 6,000 lumens of cool white light and is equipped with a refractor lens to prevent uplighting and reduce glare. 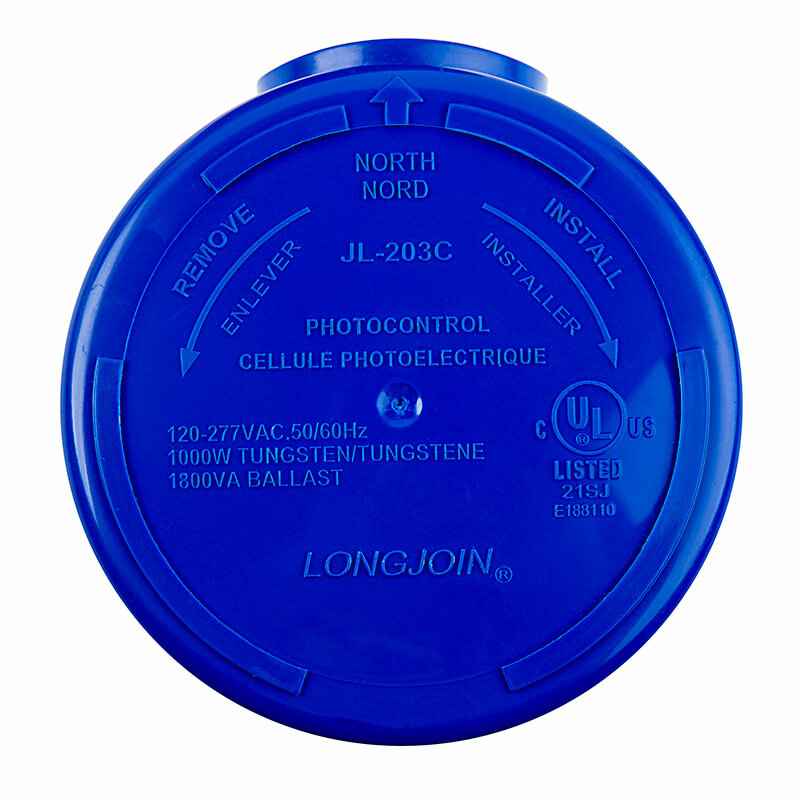 A twist-lock 120-277 VAC photocell sensor is included to ensure that the fixture only illuminates at night, and a shorting cap is available (sold separately) for constant-on functionality. 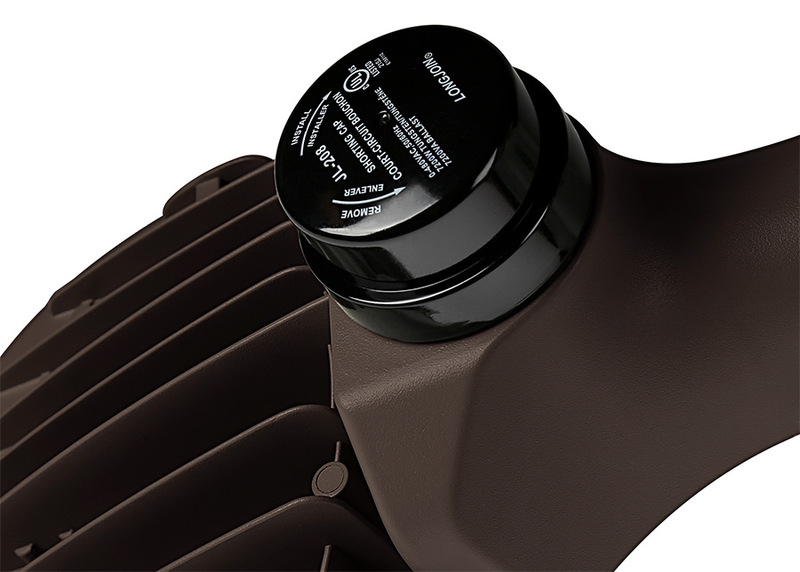 The weatherproof LED fixture has a brown die cast aluminum housing that is powder coated for rust resistance, and the housing is designed with an integral LED-cooling heat sink. A 15" mast arm is included, and the light can be surface or pole mounted with included hardware. 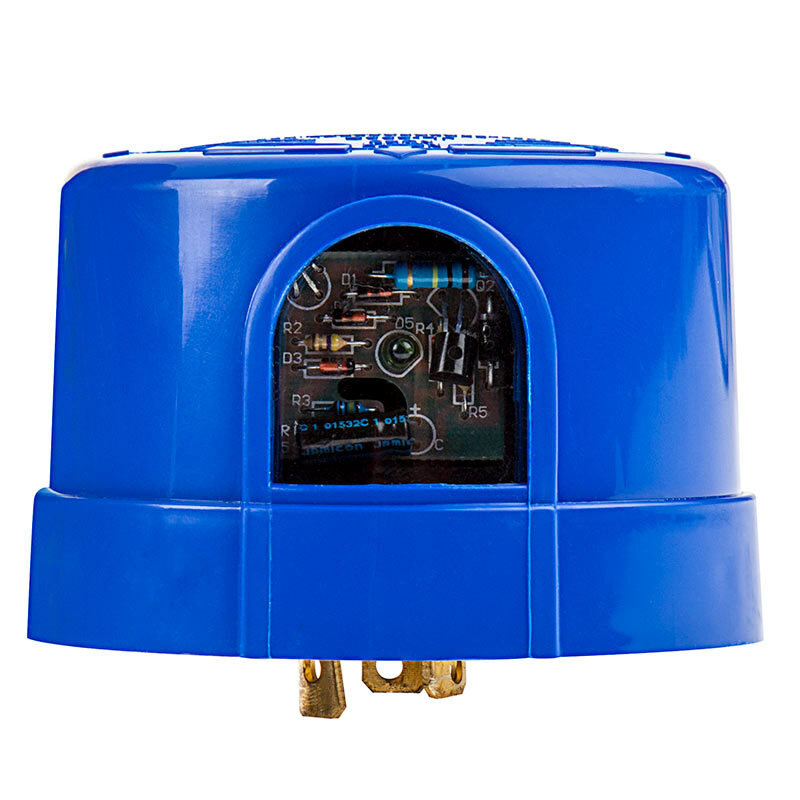 Operates on 100-277 VAC. 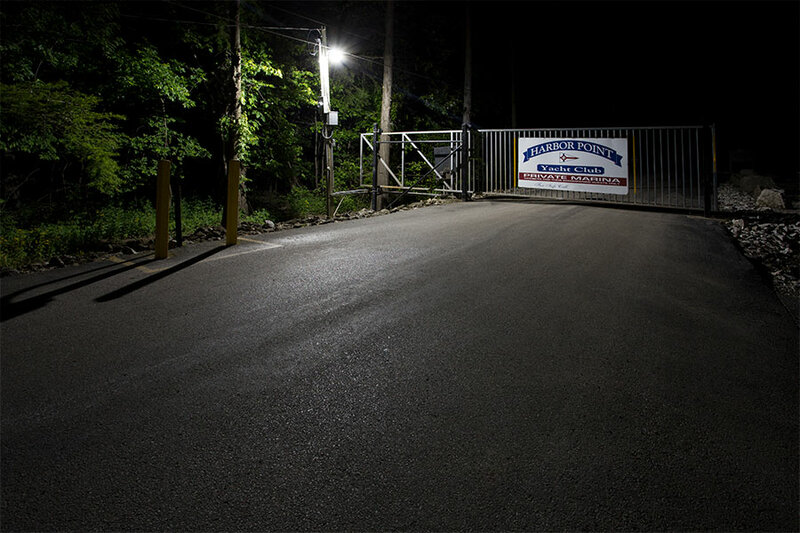 Applications include parking lots, street lighting, barns, security lighting, and more. For Surface Mounting: mount directly to the wall. Use included plate to seal off the fixture. 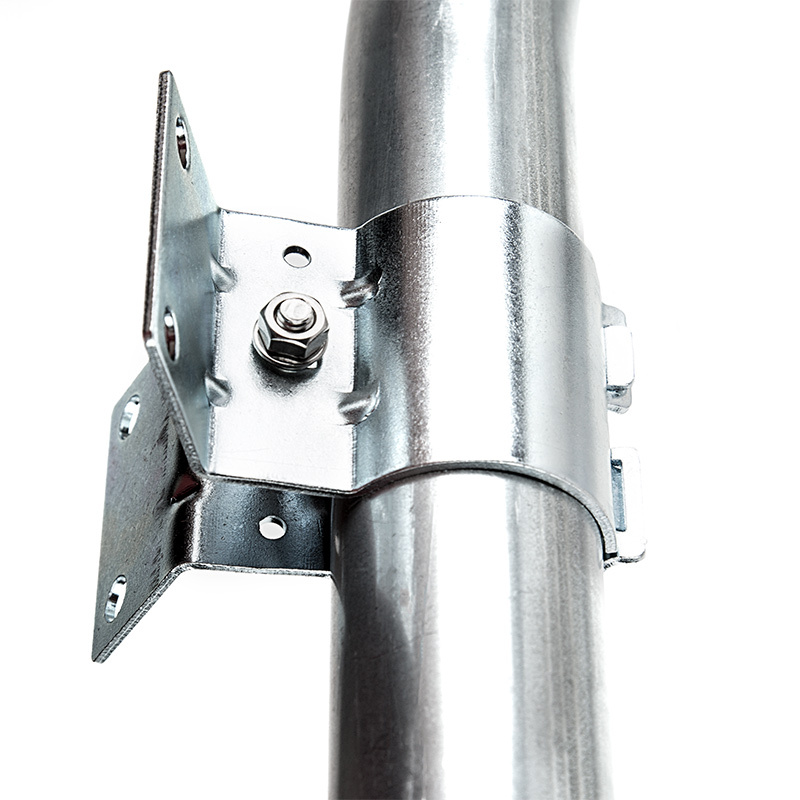 For Telephone Pole Mounting: mount directly to the outer surface of telephone poles using included mast pole and bracket. 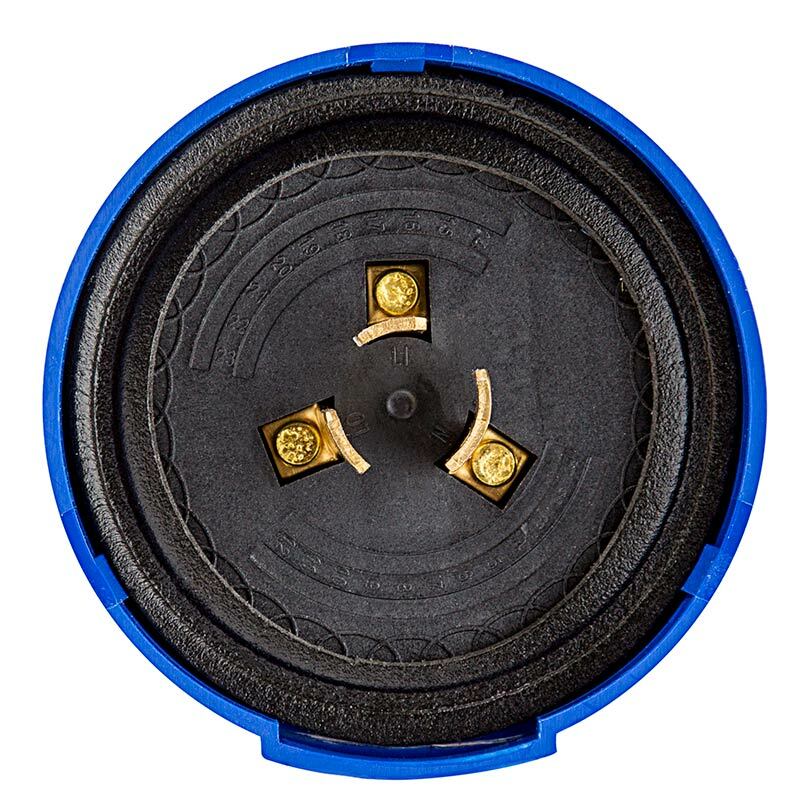 For Slip Fit: fits onto 1-5/8" steel poles. This like was priced very good so for that I thought it would be decent and server my purpose, but I was pleasantly surprised. 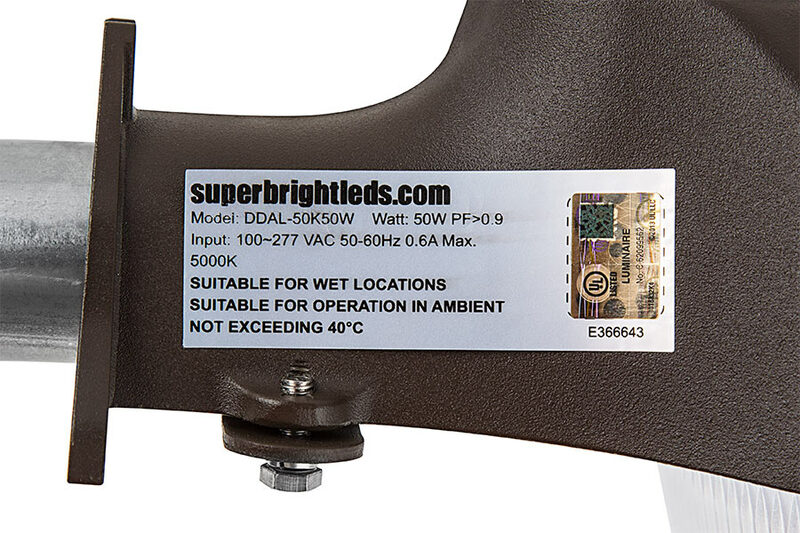 This light meets it's advertised lumen rating, which is not always the case, especially with LED's. I am very pleased with this product and the fact that it only uses 50 watts of power is just a bonus on top of everything else. A great light at a great price. I like how it lights all around. If I wasn't 30 ft. in the air installing this, it's a piece of cake. Get your wires correct and works like a charm. Got this light and had it all hooked up correctly and went to turn breaker on and it just kept tripping the breaker. Come to find out it was shorting out the housing of the light to the mounting pole. So I put soem elctrical tape around the pole and it works. I have got it 25ft int he air and it only lights up about a 30ft wide area in front of my barn. I can basically see to get in the service door and thats about it, very terrible light output. Please consult a licensed electrician if you are having to insulate the pole mount. 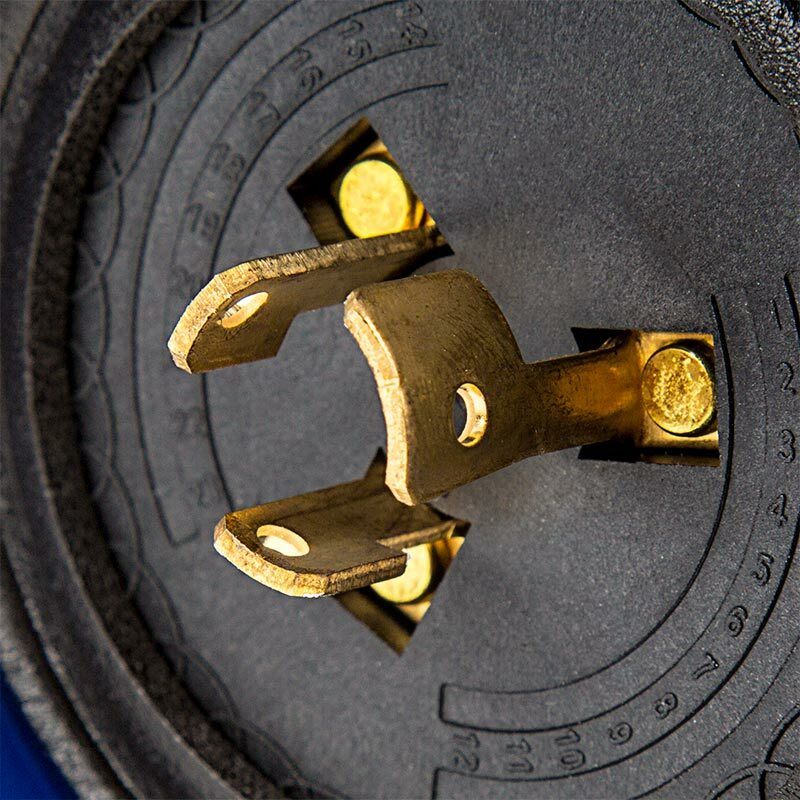 The mount should not need to be insulated from mounting surface. 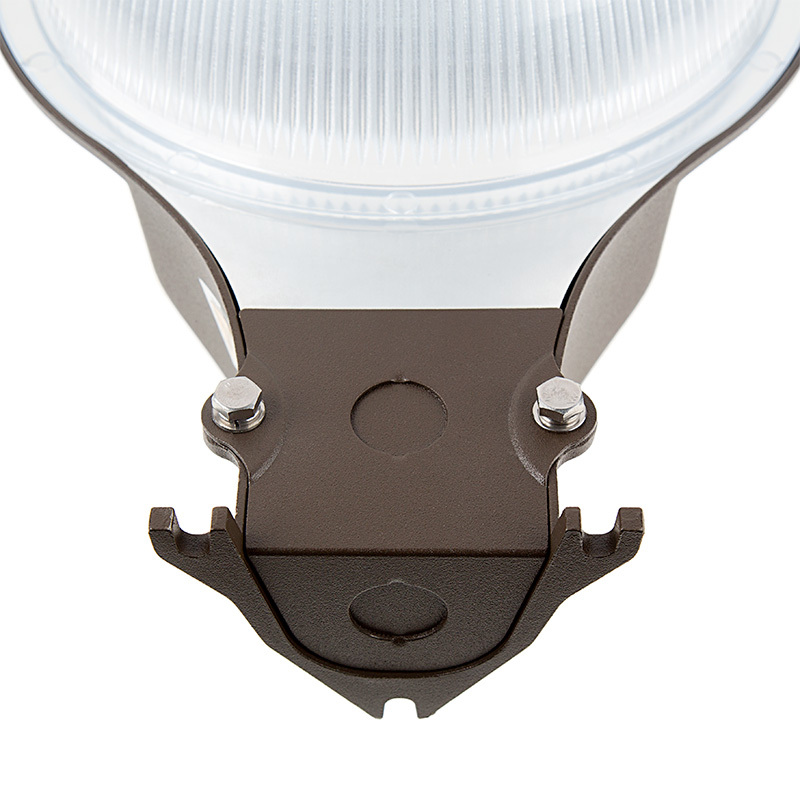 This light is designed to provide approximately 1.5 to .5 foot candles of light for a 30 foot area at 15 feet elevation. 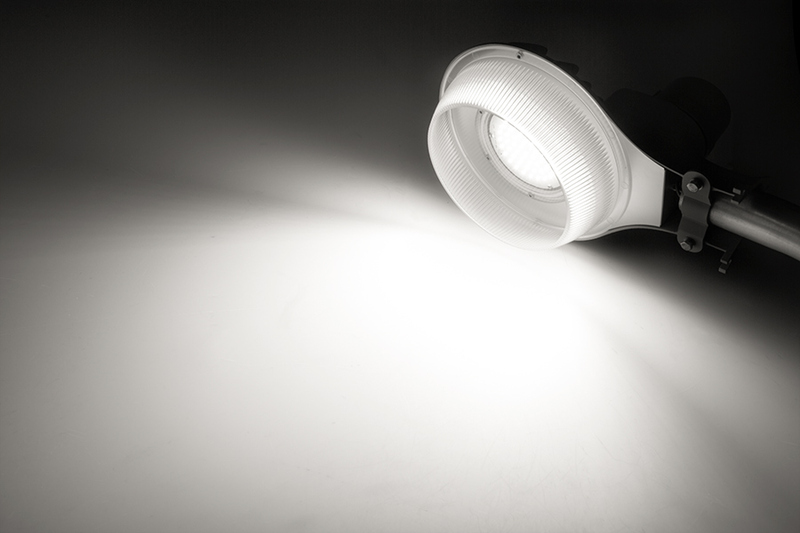 For brighter alternatives we suggest at least using 100 watt flood lights or area lights.